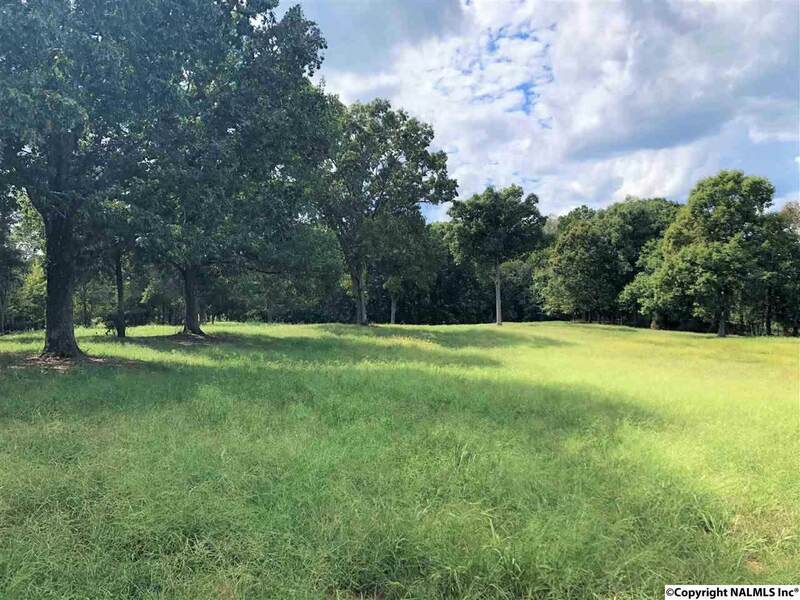 Well-maintained 65.55 acre tract just north of Florence. 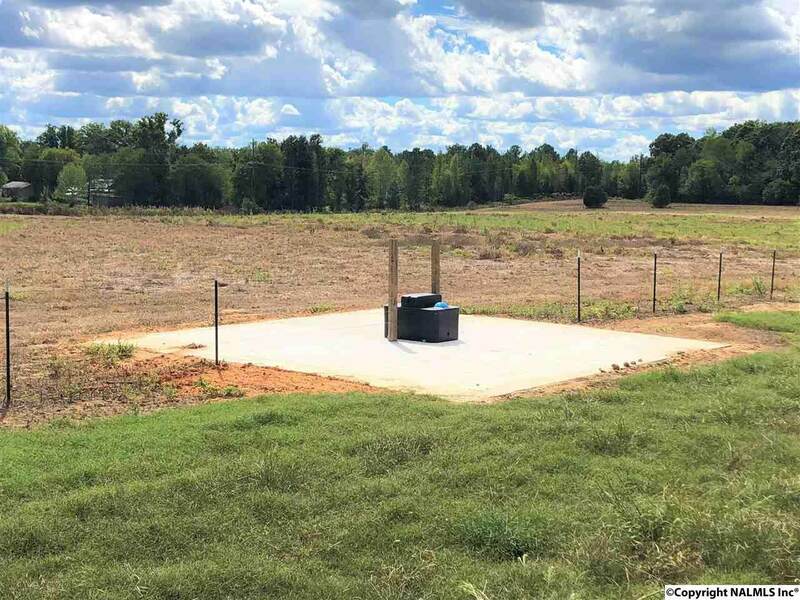 This fenced and cross-fenced property has a barn, two ponds, and two concrete watering pads with insulated troughs. 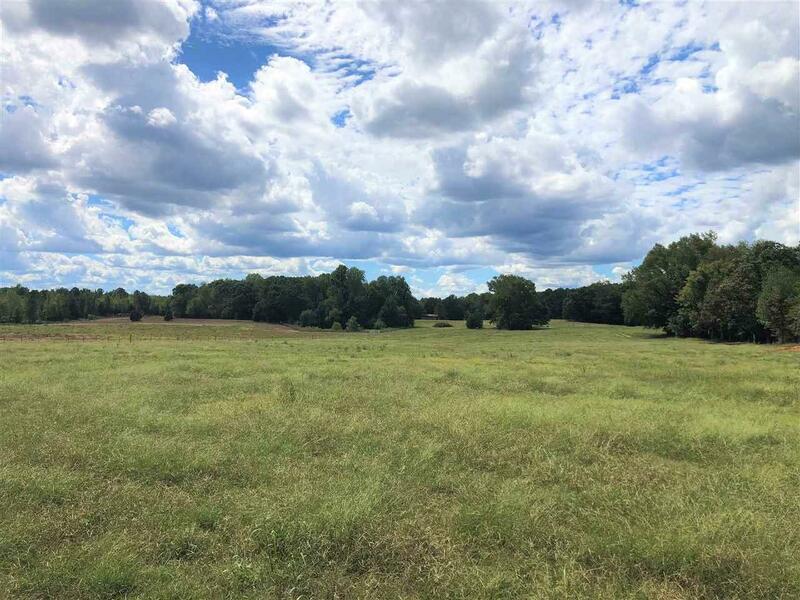 Approximately 42.5 acres of this farm is pastureland divided into three sections. 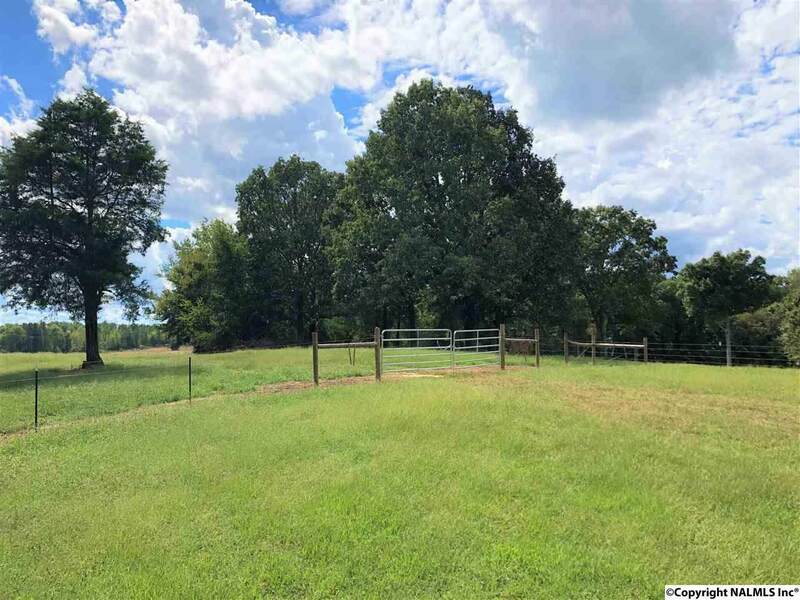 Whether you're looking for a nice place to build, some farmland, or a recreational tract, this property has a lot of potential.